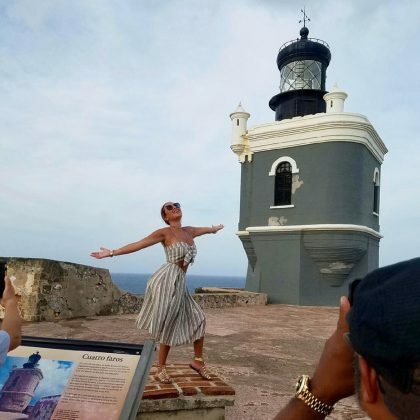 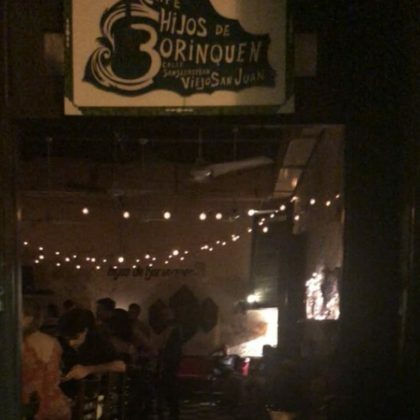 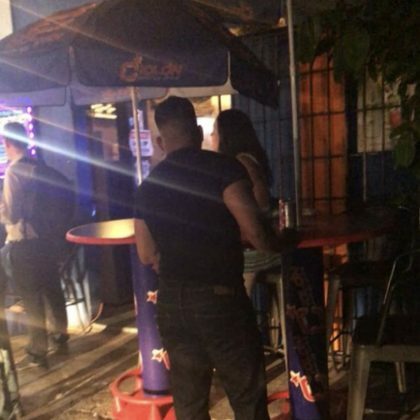 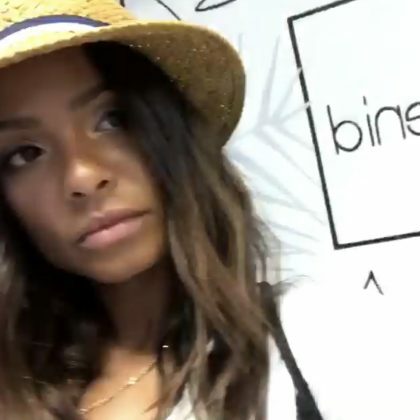 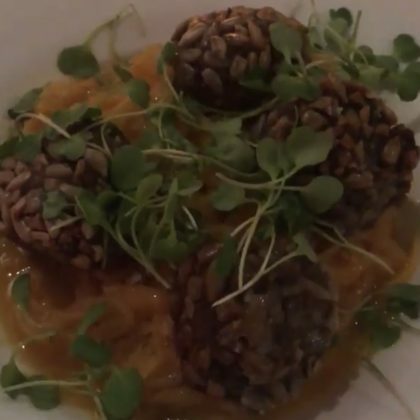 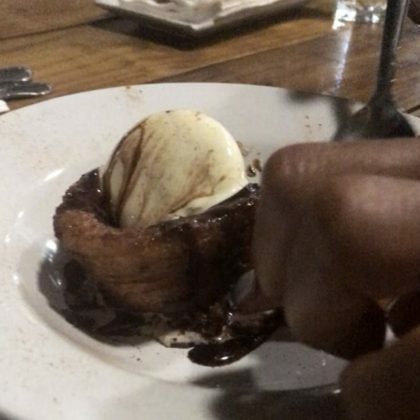 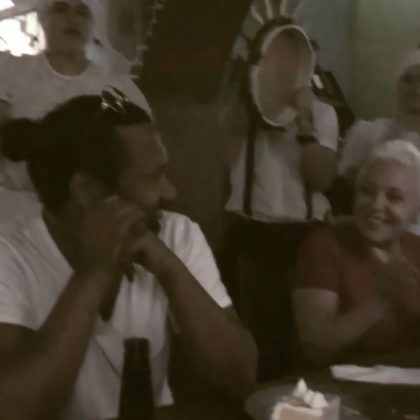 Christina Milian enjoyed some “Churro Deliciousness” at San Juan, Puerto Rico’s Atabey Condado restaurant in August 2018. 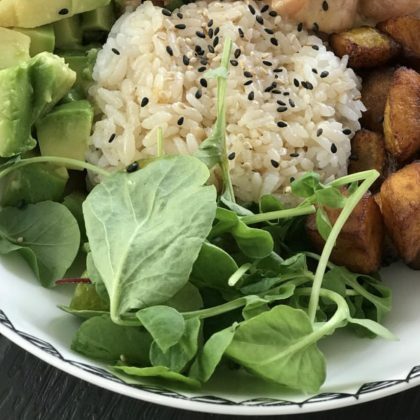 Christina Milian ate the “Salmon Poke Bowl With plantains, avocado, watercress & brown rice” at San Juan, Puerto Rico’s Tresbé in July 2018. 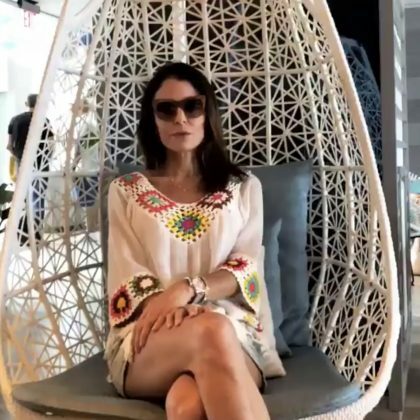 Bethenny Frankel traveled to San Juan, Puerto Rico’s Serafina Beach Hotel in April 2018. 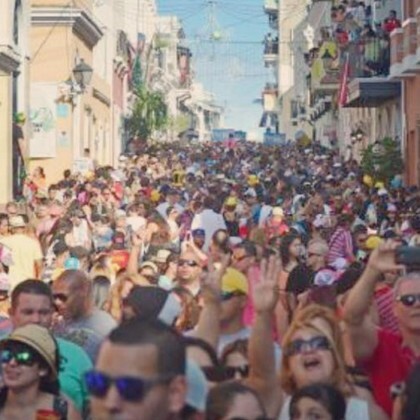 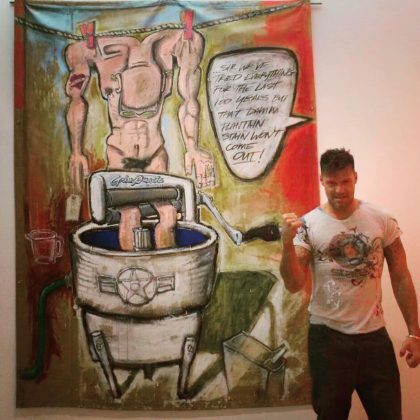 Ricky Martin﻿ shared a shot from “the annual 4-day festival” that “takes place in and around Calle San Sebastian in Old San Juan” in January 2016. 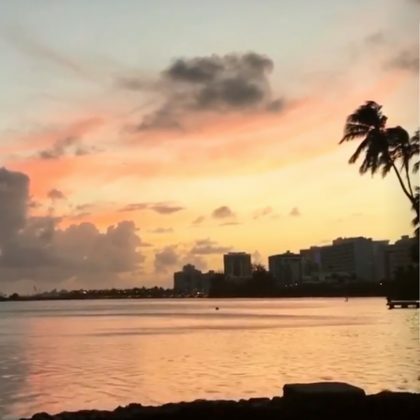 Tara Reid called the Condado Vanderbilt Hotel the “best hotel” in Puerto Rico, specifically siting the “amazing beaches, service, people” and “everything” in January 2016.